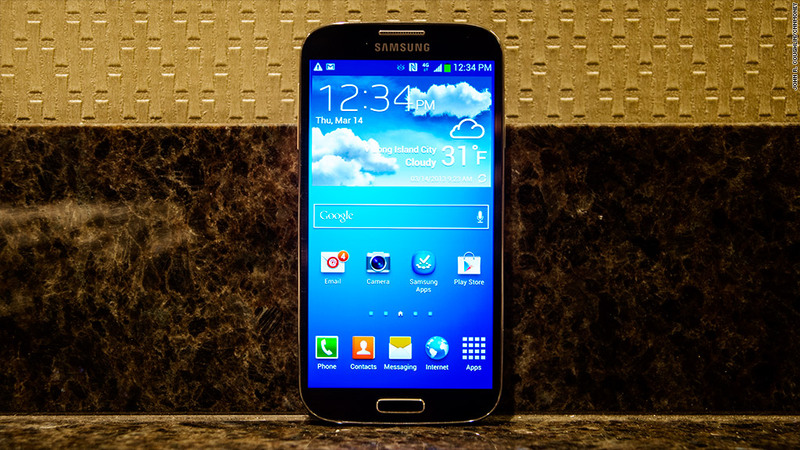 The Samsung Galaxy S4 will go on pre-sale for AT&T customers on April 16 for $250. 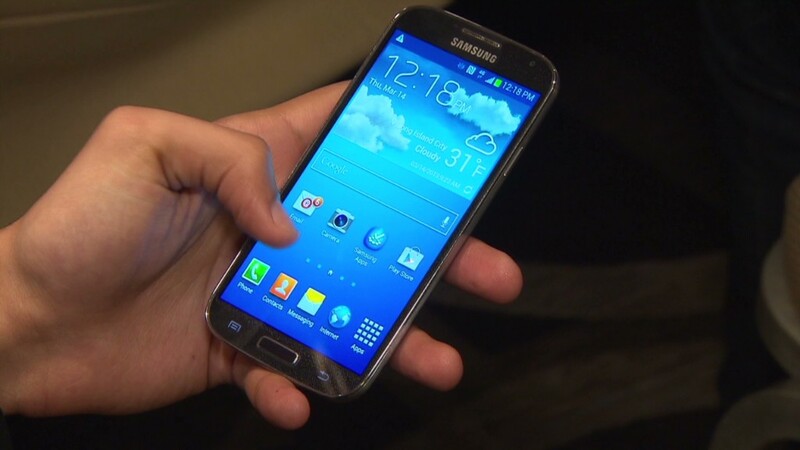 If you've been waiting eagerly to buy Samsung's Galaxy S4, you'll have to wait at least another month. The new smartphone will be available for pre-order on April 16 for AT&T (T) customers, but there's still no word when the phone will actually hit shelves. Surprisingly, you'll have to pay $250 for the Galaxy S4 with a new two-year contract. That's about 25% more expensive than most high-end carrier-subsidized smartphones, which typically sell for $200. The Galaxy S III and Apple's (AAPL) iPhone 5 were both initially priced at $200. It's not unheard of for smartphones to sell for more than $200 at their cheapest configuration, but the only notable phone -- if you don't count the Galaxy Note II -- to break that threshold in the past year was the Motorola Droid Razr Maxx, whose cost was mostly attributable to its battery. Other phones to sell for more in the past include the HTC Thunderbolt and the Samsung Epic 4G. The Epic 4G was one of Samsung's more successful phones in 2010, but sold less than two million units. The Thunderbolt sold well initially due to the fact that it was one of the first LTE devices, but quickly fell into obscurity. Of course, none of those devices had the pedigree of the Galaxy S4. It will be interesting to see how much the added cost will affect sales, and how quickly AT&T will cut prices if it is disappointed with the consumer response. T-Mobile on Tuesday announced its plans to start selling Samsung's flagship device on May 1, so it's likely AT&T will do so as well in the same time frame. Samsung said the Galaxy S4 will also be available on Verizon (VZ) and Sprint's (S) networks, but neither has said when they will debut the smartphone. But for now, you'll have to keep waiting.